Home Beautiful quote. 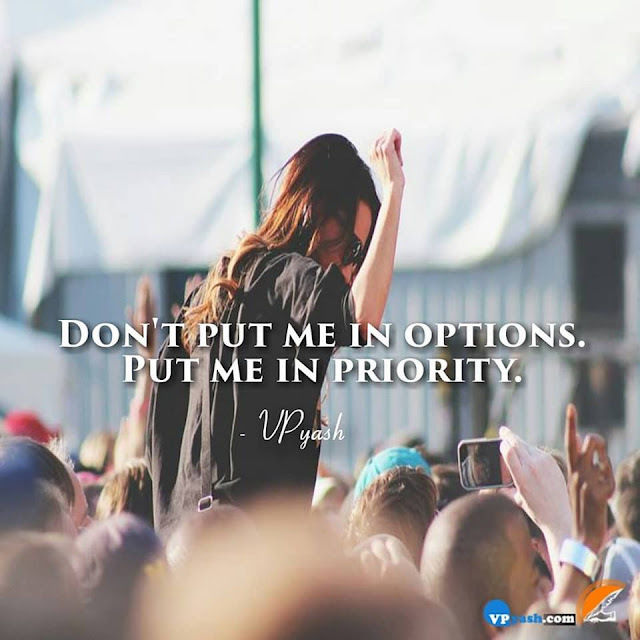 vpyash Mother Teresa Motivational quotes Motivational quotes vpyash Paulo Coelho Top 5 Quotes Robert Kiyosaki message selected quotes Prove In Life, That People Don't Put You In Options. Prove In Life, That People Don't Put You In Options.